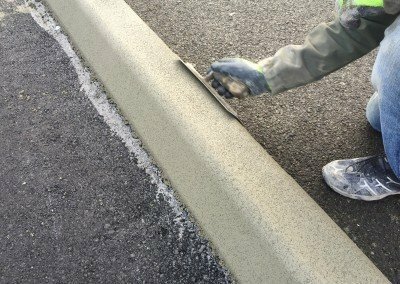 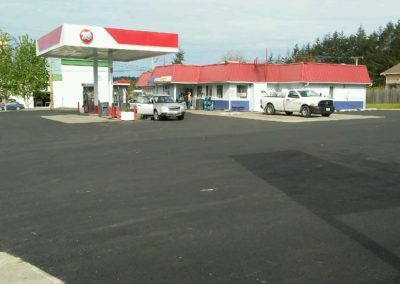 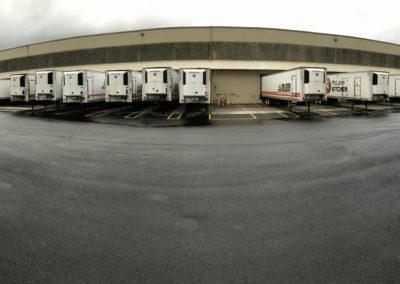 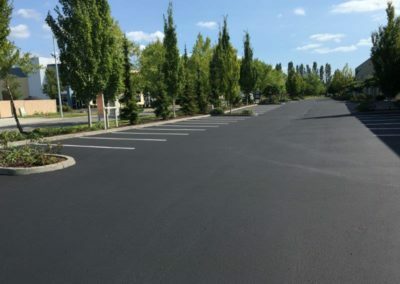 Premier Paving & Sealcoat is your best supplier for asphalt paving, asphalt repair, crackseal, sealcoat, striping, concrete & curbing. 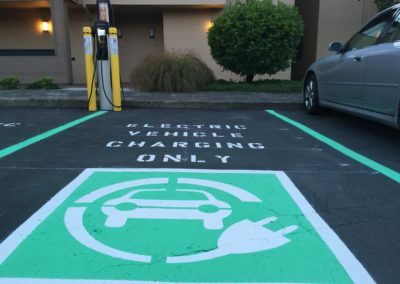 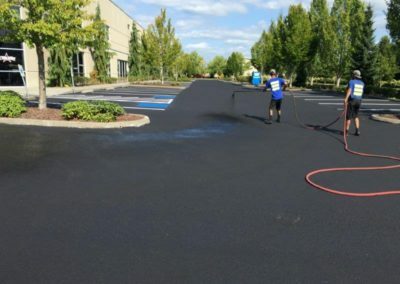 We are a local business who strives to provide top of the line work. 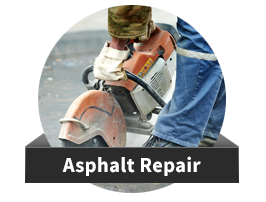 Therefore, one of our main missions is to provide outstanding customer service in hopes of creating long-lasting relationships. 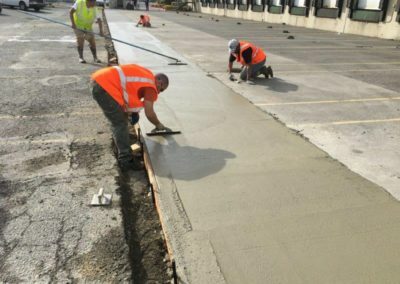 Because we have hundreds of projects under our belt we are able to combine experience and competitive pricing to best serve our clients. 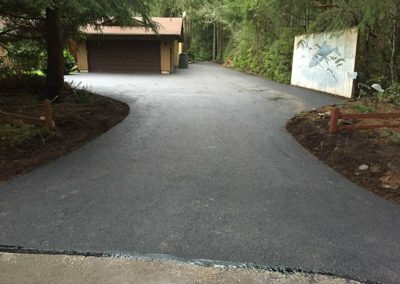 Whether your project is large or small we want to hear from you. 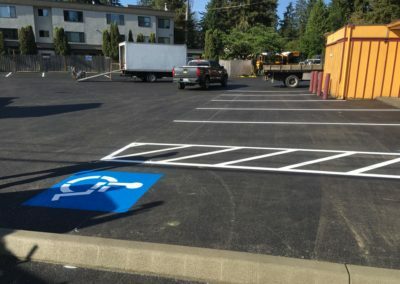 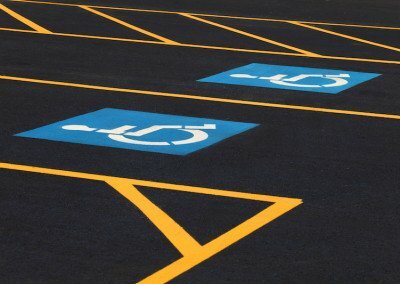 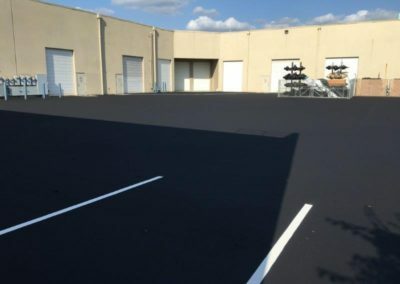 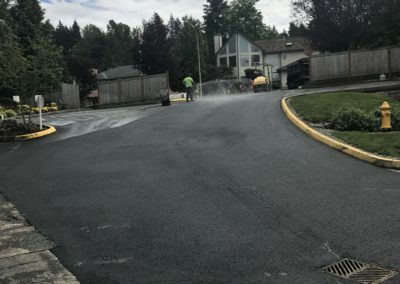 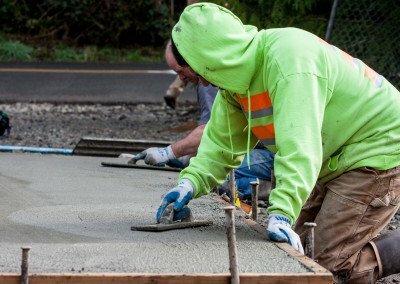 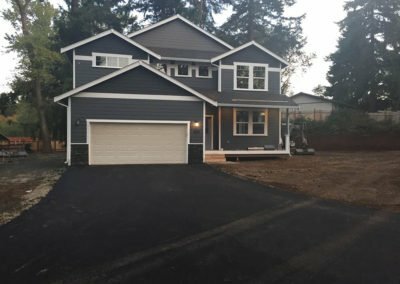 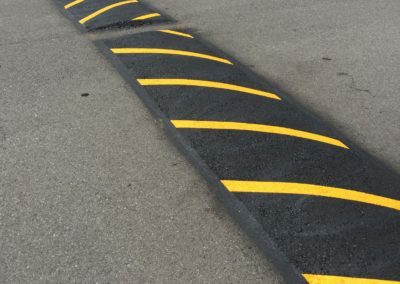 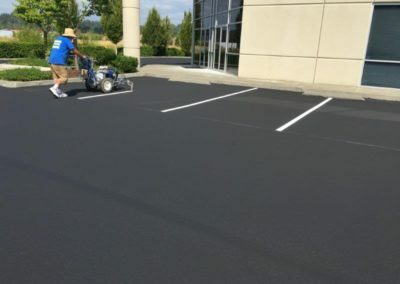 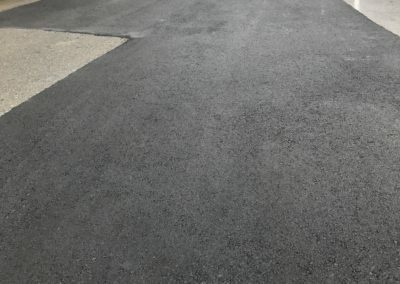 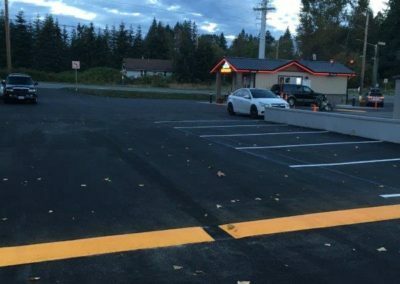 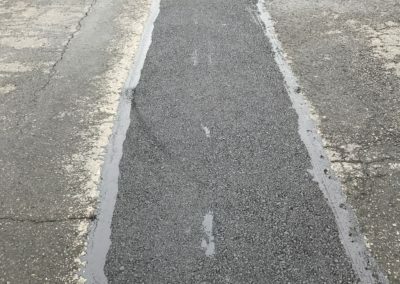 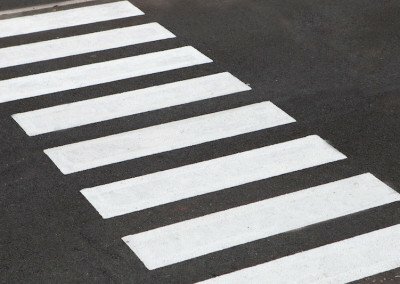 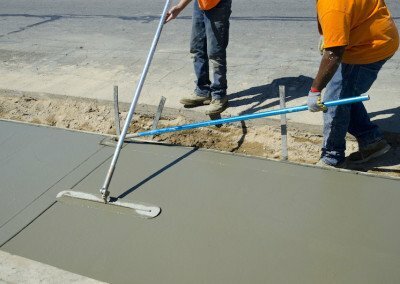 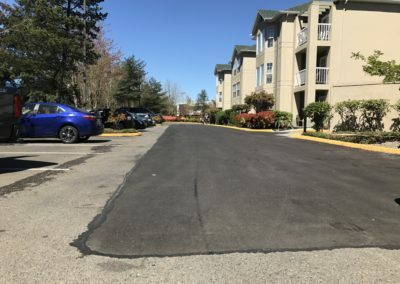 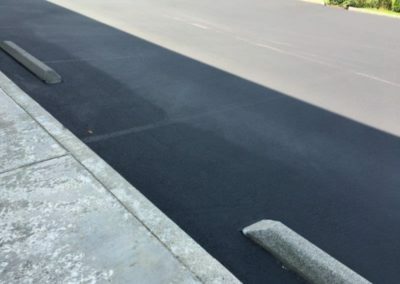 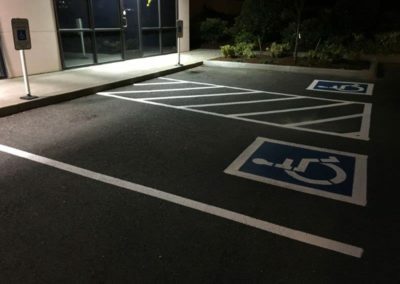 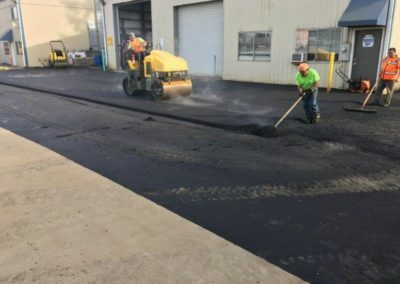 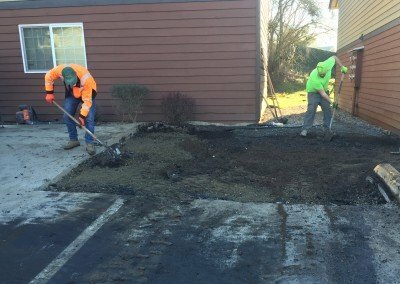 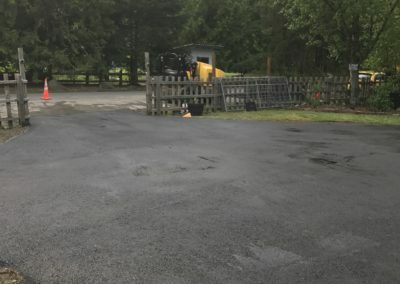 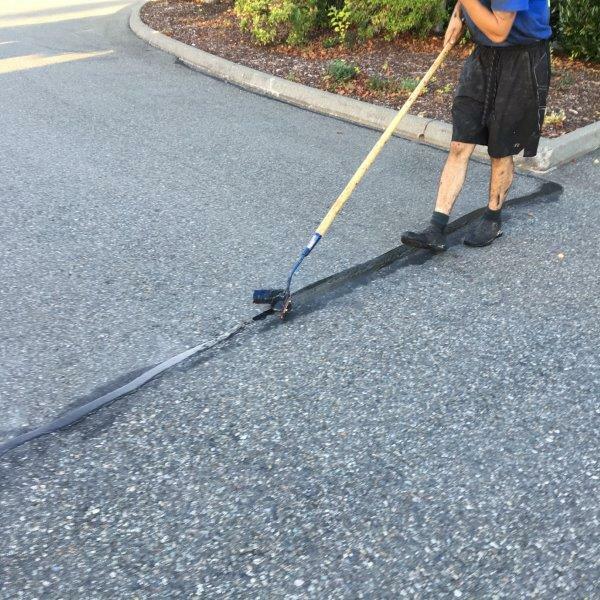 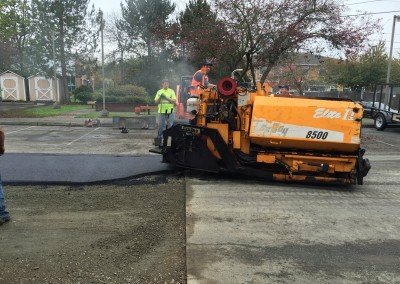 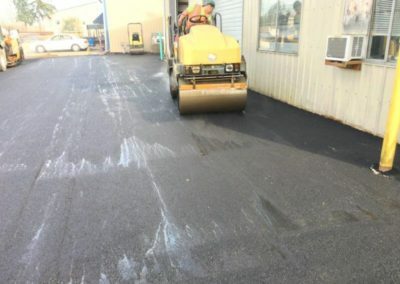 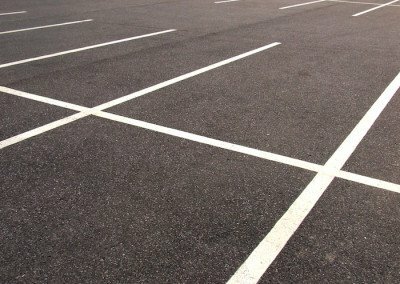 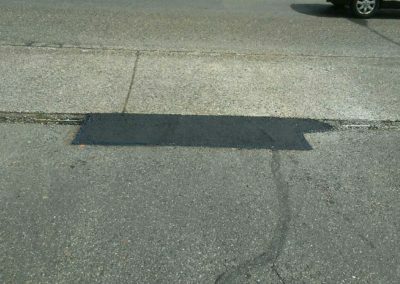 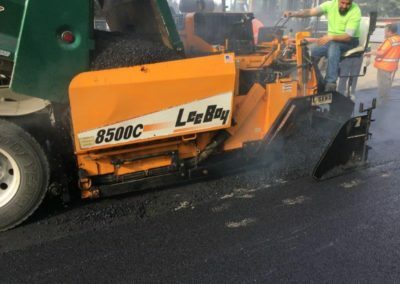 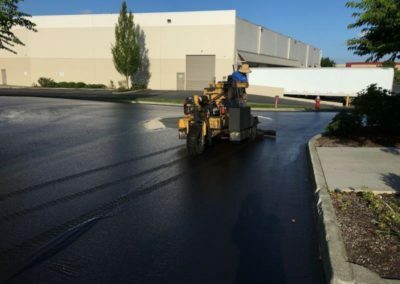 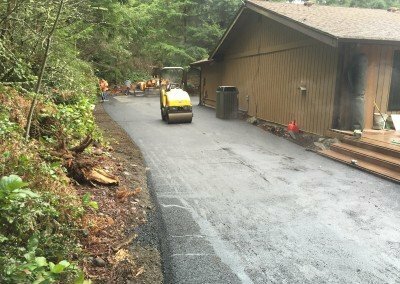 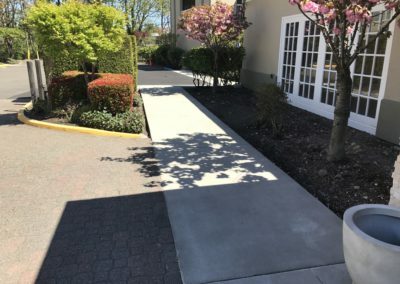 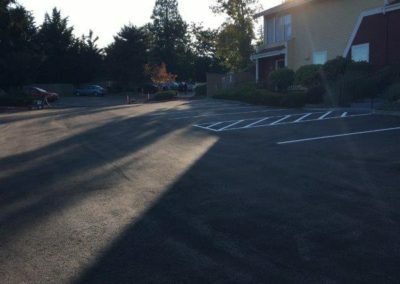 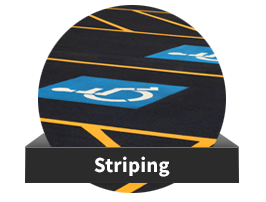 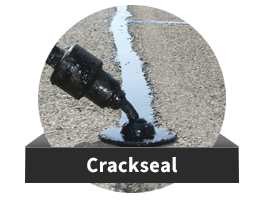 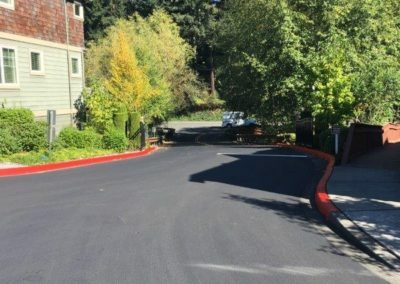 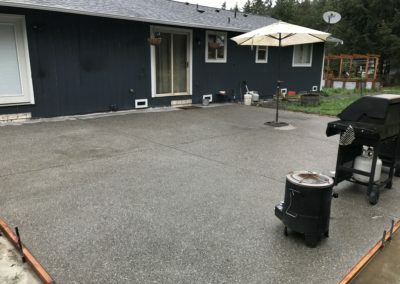 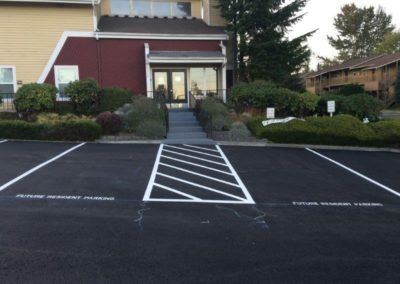 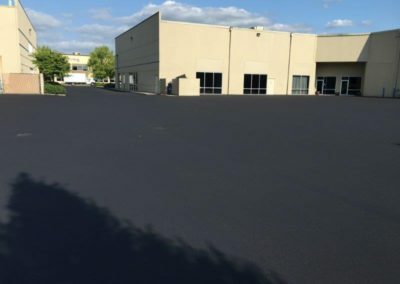 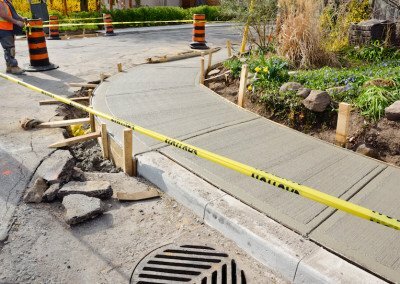 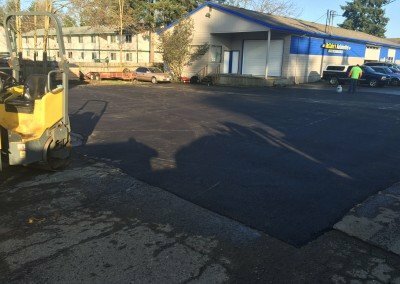 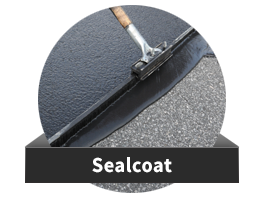 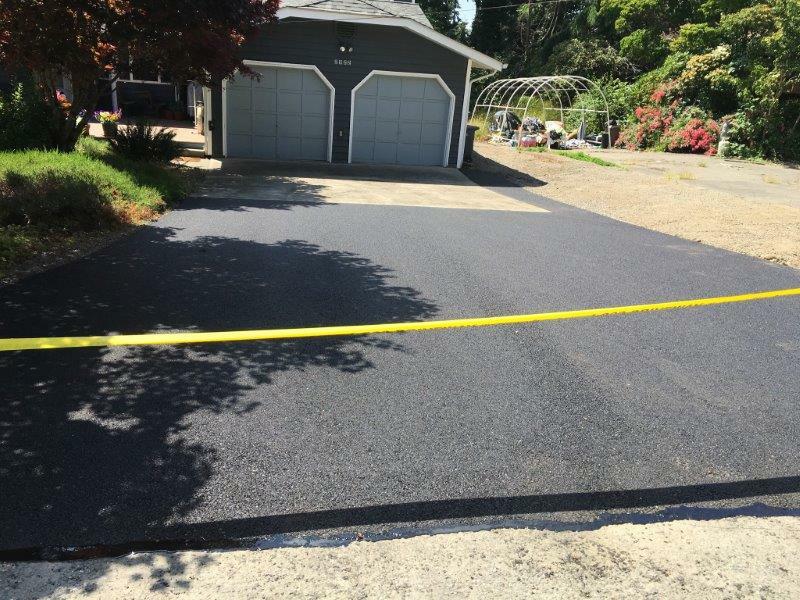 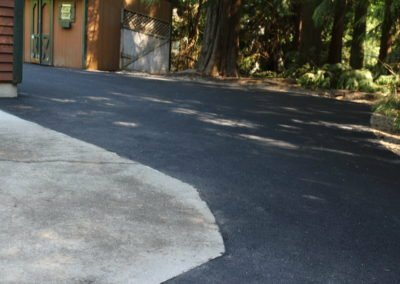 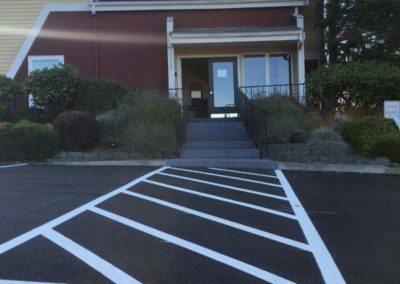 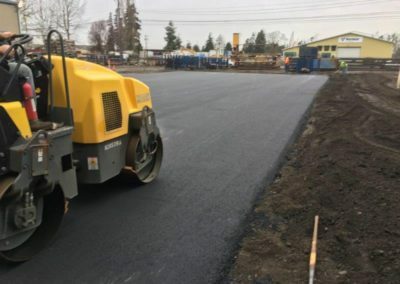 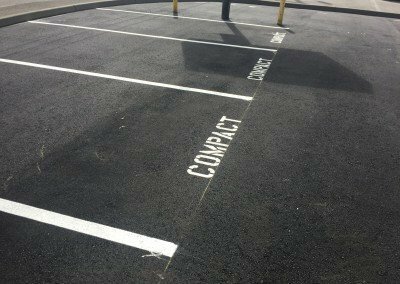 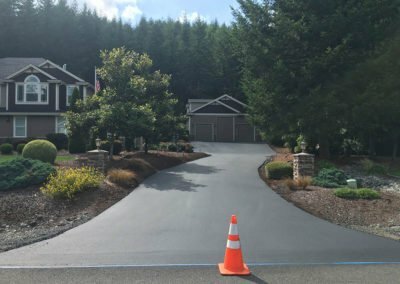 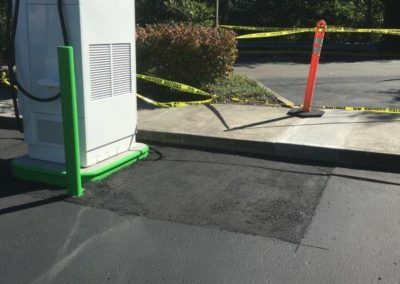 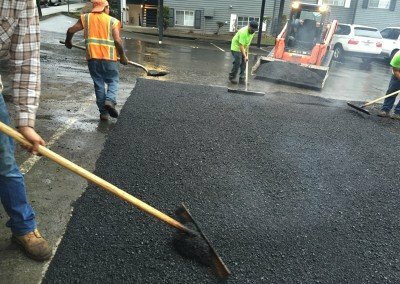 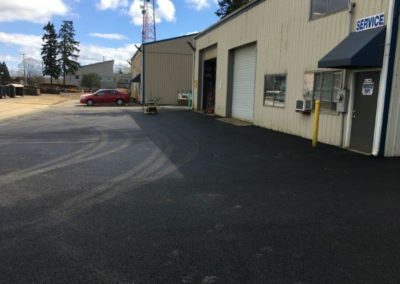 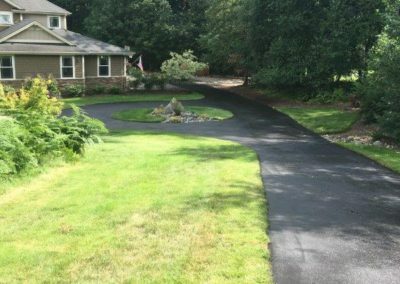 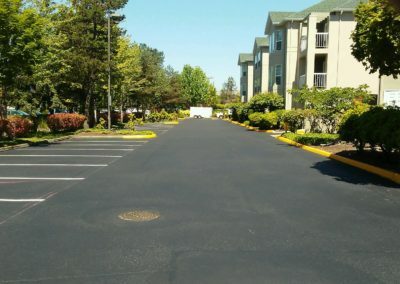 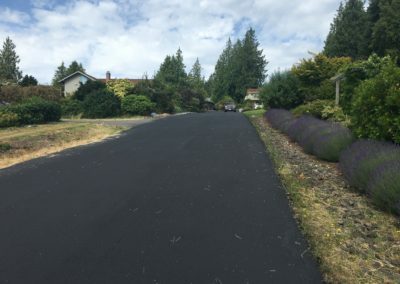 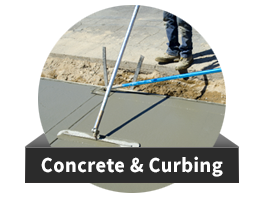 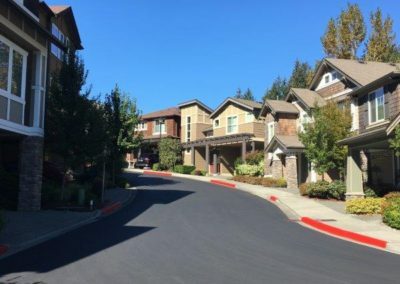 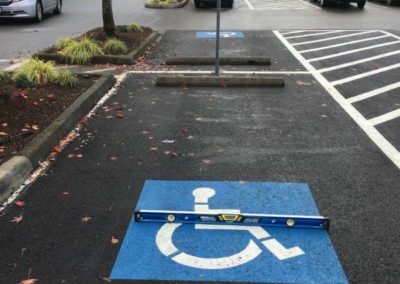 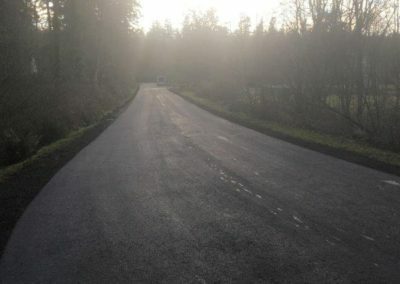 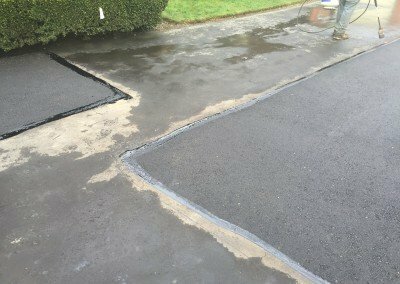 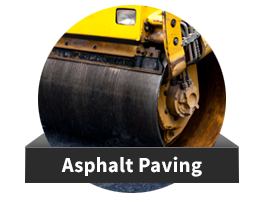 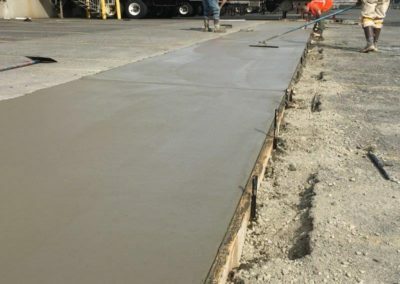 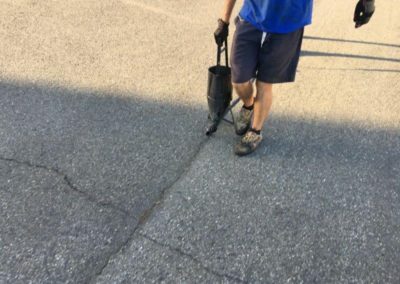 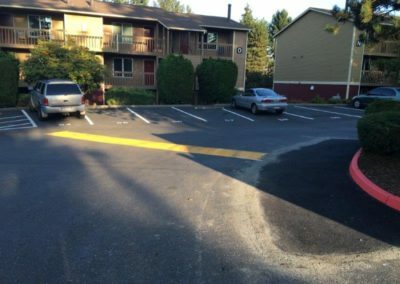 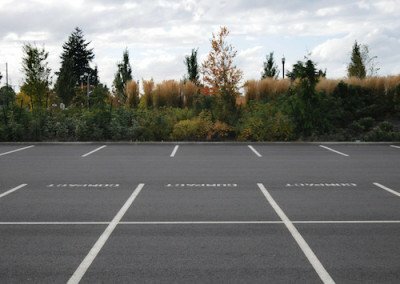 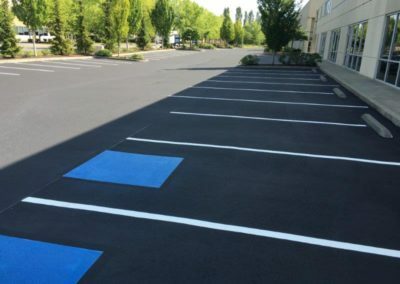 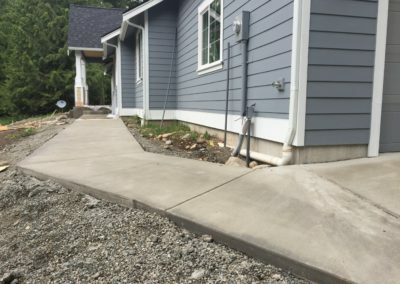 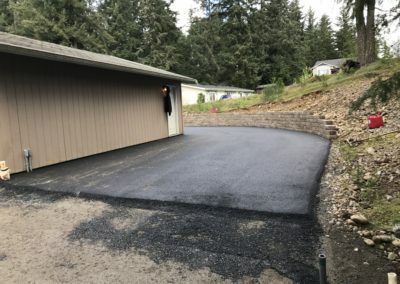 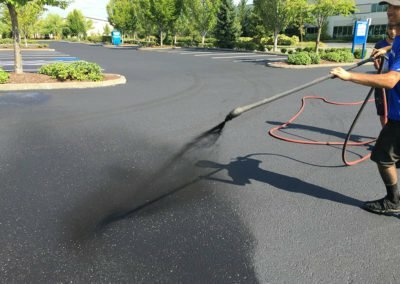 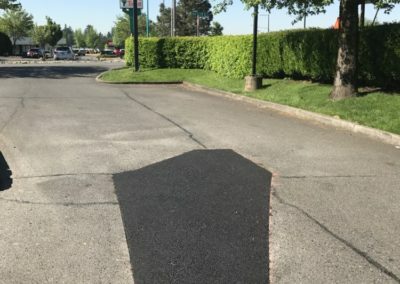 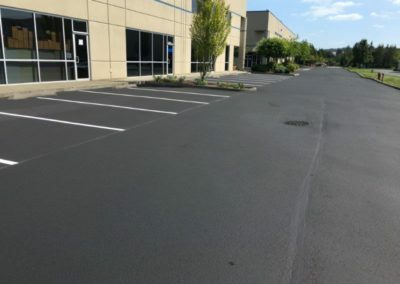 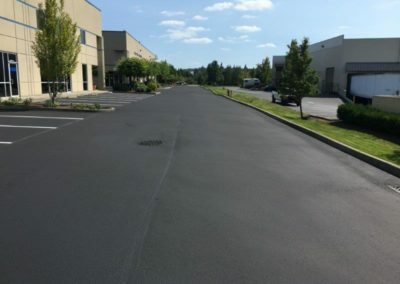 As a paving & sealcoat company, we work on a variety of projects from asphalt patching, paving new driveways, installing speed bumps and more. 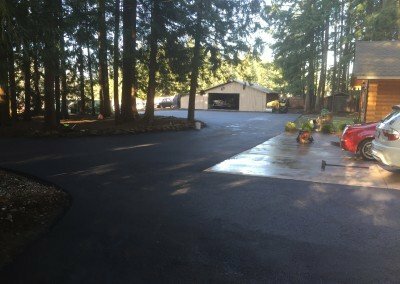 You can find some of our past projects here. 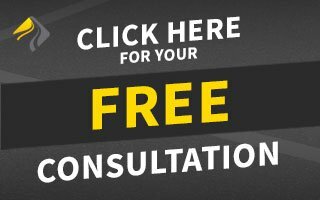 If you're interested in hearing what we can do for you make sure to request a free quote and you'll hear from us soon.